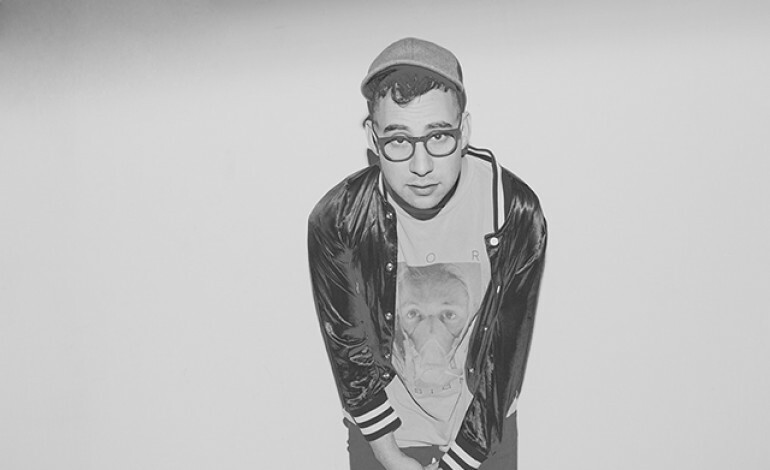 As always, you have to love a solid local show, and for Jack Antonoff of Bleachers, playing Terminal 5 is definitely a local gig for this New Yorker. After playing in the indie-pop group Fun for a while, Jack started writing his own music while on tour, keeping his project a total secret until he released a single called “I Wanna Get Better” and introduced Bleachers to the world. His first album Strange Desire was released in 2014. He’s released two more albums since his debut–the first called Terrible Thrills, Vol. 2 and the second called Gone Now. He’s made it a mission to grow from his previous projects, making music that challenges him and is different than what brought him such vast success. But his music is different–electro-pop with all the vibes, and never ever taking anything too seriously.